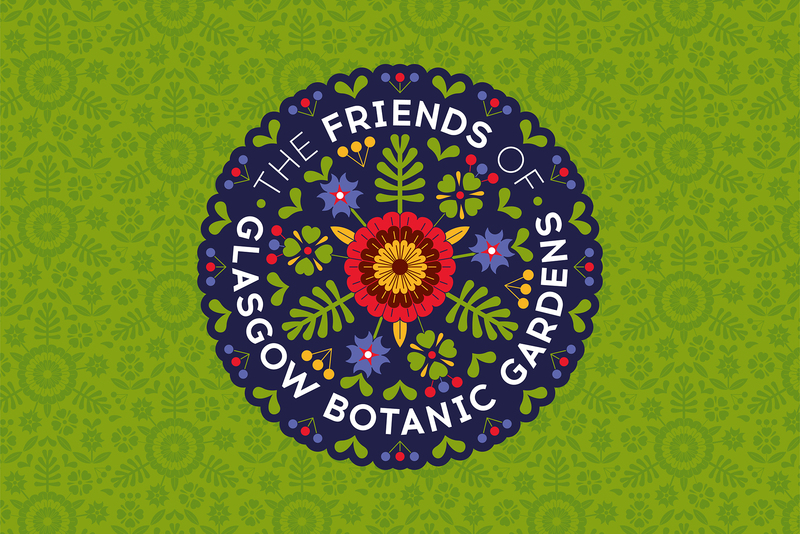 Graven has supported the Friends of Glasgow Botanic Gardens who play a vital role in safeguarding our green spaces. 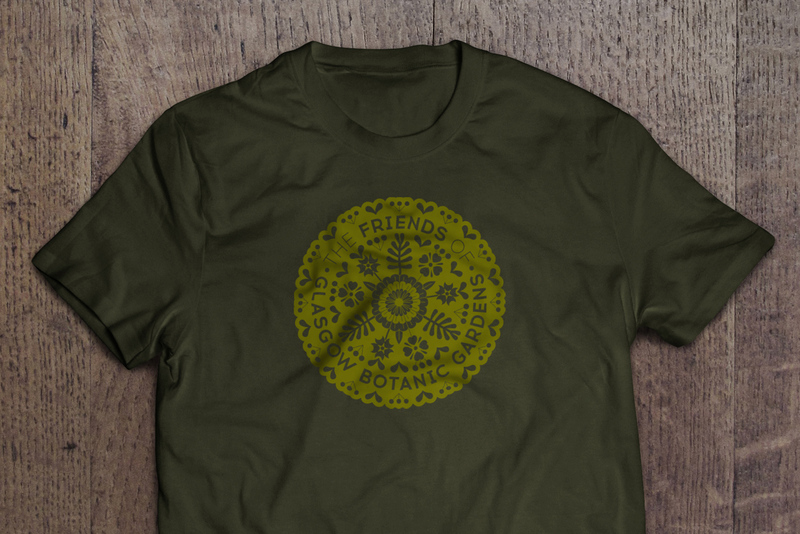 The Friends is a registered charity established in 1990 to provide independent support to develop and sustain the work of the Gardens. 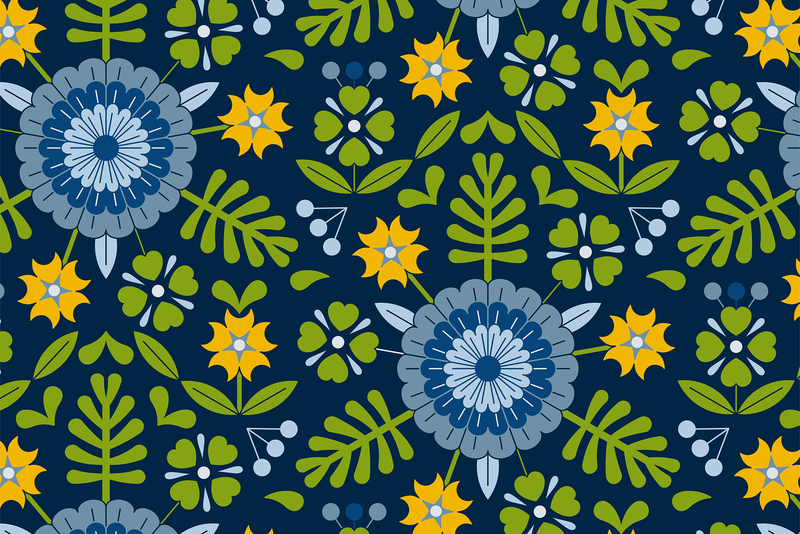 Graven created a new visual brand that could help the Friends attract new members, engage with partners and the local community, and increase revenue to underpin their important work. Glasgow Botanic Gardens has many glasshouses including the famous Kibble Palace and it is home to various National Plant Collections including tree ferns, Dendrobium orchids and Begonias. 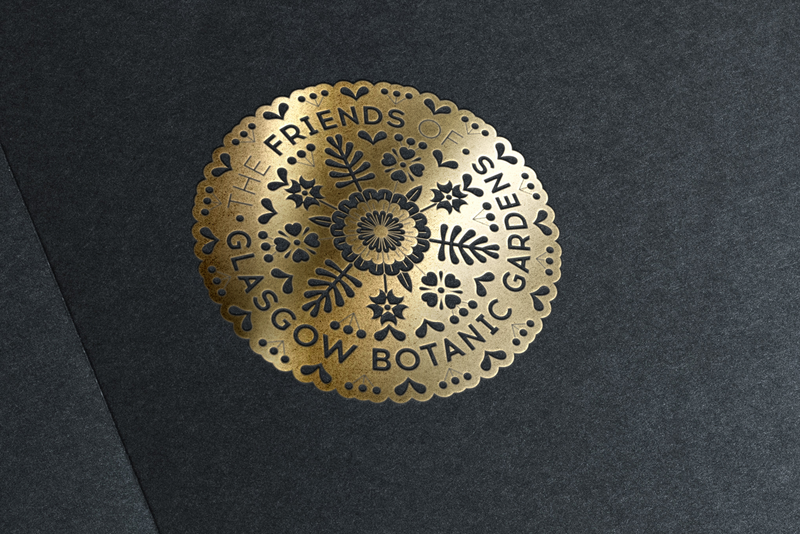 The new logotype, colour palette and decorative visual elements of the new brand are derived from plants and the iconic roof structure of the Kibble Palace. 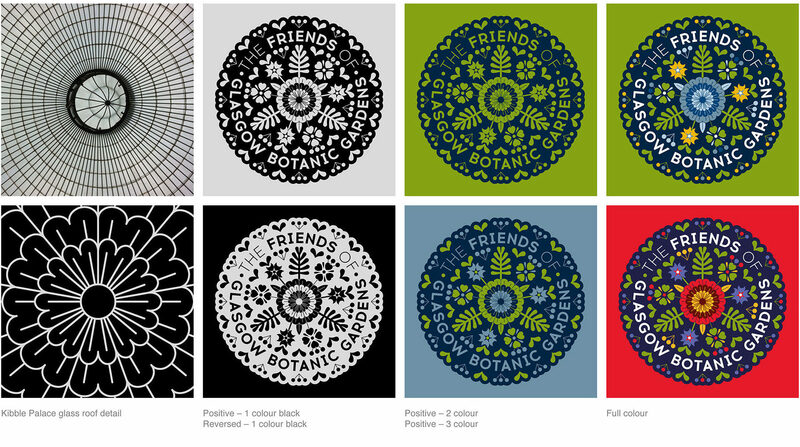 These are incorporated into a roundel that can be used in marketing collateral and mechandise. 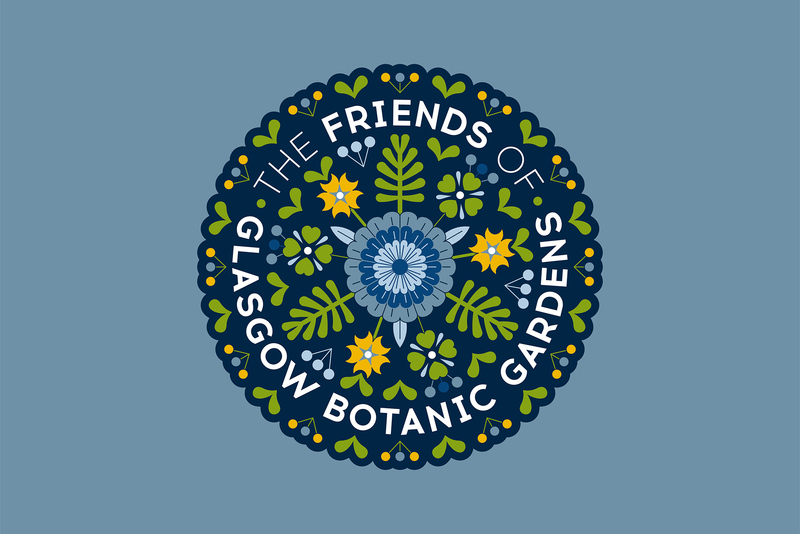 Graven is a Corporate Member of the Friends of Glasgow Botanic Gardens and the design studio will continue to support the work of the Friends.